The Tobacconist can trust that Sindicato Cigars will create quality brands that they can whole-heartedly support and that will never work against them. Consumers can trust that the collaboration of the country’s top cigar minds, who have listened to your words day in and day out, will create top quality brands based on the knowledge that those same consumers have provided. Today, Sindicato Cigars wishes to announce the hiring of Jim Colucci as the President/CEO of the company. Sindicato Cigars is very excited and honored to have Mr. Colucci, former Executive V.P. of Sales & Marketing for Altadis USA, at the helm of this new venture. Sindicato Cigars intends to exhibit its first 2 cigar brands at the IPCPR show this year in Las Vegas and looks forward to greeting all IPCPR attendees. Please stay tuned for announcements regarding the release of Sindicato Cigar’s new brands and any behind the scenes action by following us on Facebook, Twitter and Instagram. For all inquiries, please contact ask@sindicatocigars.com. Source: This press release was sent to Leaf and Grape by the Sindicato Cigar Group. 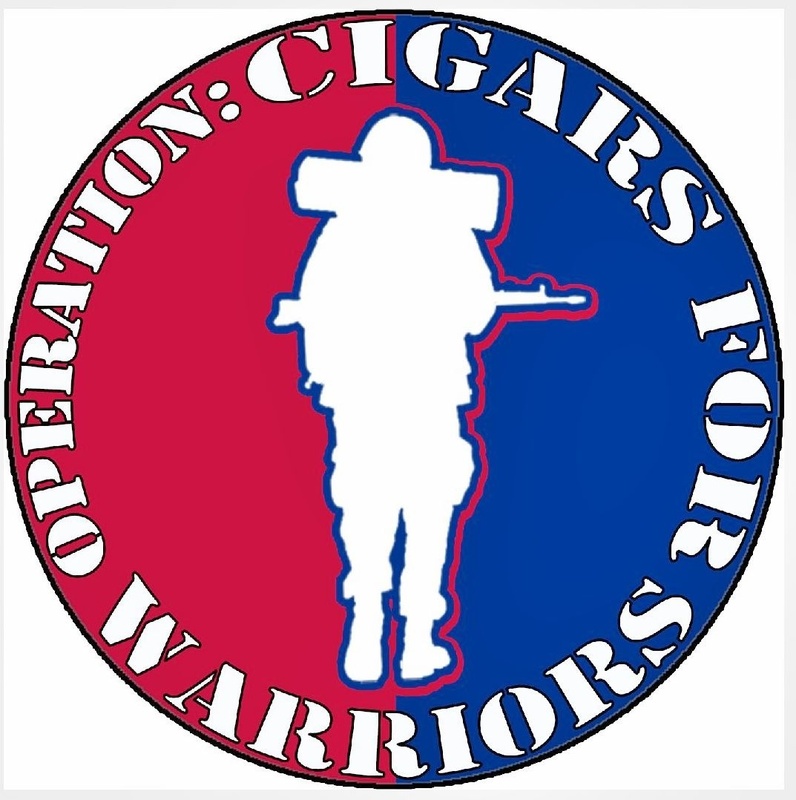 This entry was posted in 2013, Announcement, Press Release, Sindicato Cigar Group and tagged 2013, Press Release, Sindicato Cigar Group by Stace Berkland. Bookmark the permalink.